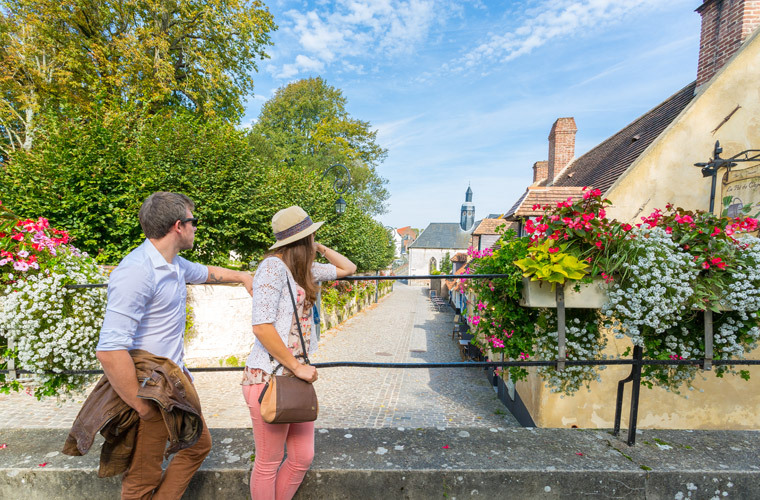 Discover the events in Northern France (Nord, Pas de Calais, Somme, Aisne and Somme) ! Whether you prefer festivals, flea-markets, carnivals, or sporting and cultural events, there are major events all year round on the regional programme. If you are wondering where to start in the North, here is a tempting selection of outstanding major events. Over the years it has become an event not to be missed on the Côte d’Opale in Northern France. The Paris-Roubaix, one of the best cycle races in the world takes place in Northern France.